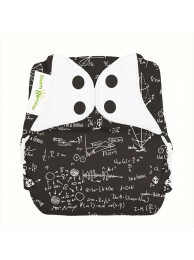 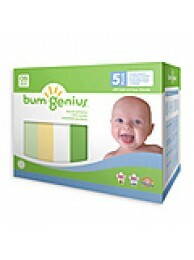 bumGenius 4.0 One-Size Cloth Diaper Features: Durable snap closures help k..
Each 5+ Pack Includes &..
Kanga Care brand cloth diapers are the ORIGINAL and ONLY cloth diapers uniquely designe..
EcoPosh Recycled Organic Newborn Fitted Diaper Made out of recycled water bottles,.. 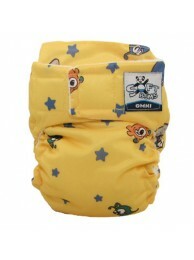 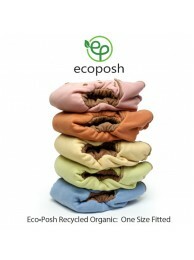 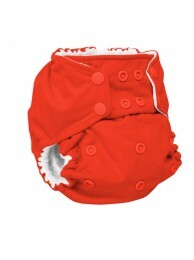 This Package includes: 1 Omni shell: Amazing SoftBums 2-in-1 Pocket Diaper. 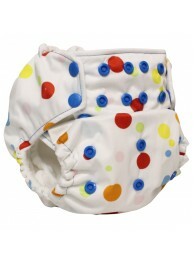 &..
SoftBums Omni Features: SoftBums Patent Pending SlideSize is the ONLY variable..
SoftBums Omni Features: SoftBums Patent Pending SlideSize is the ONLY variable adj..